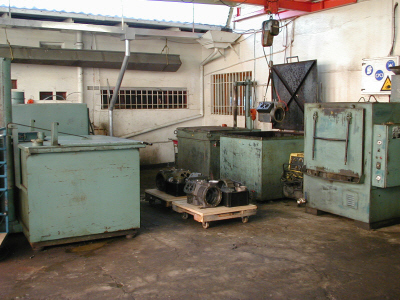 The remanufacturing process begins with a complete tear-down of the old compressor. 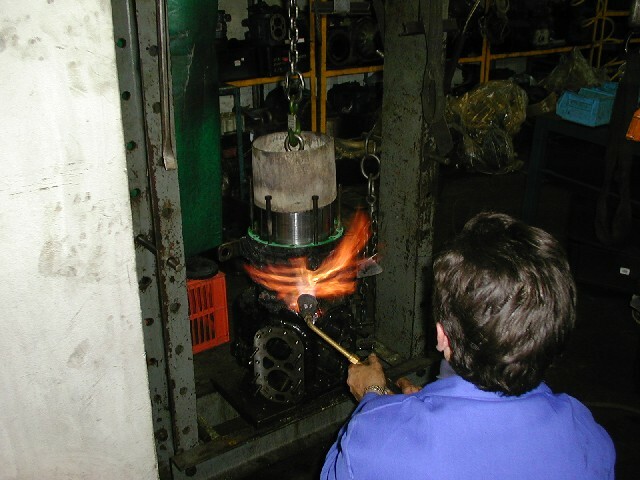 Even the motor is removed from the casing. 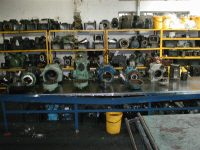 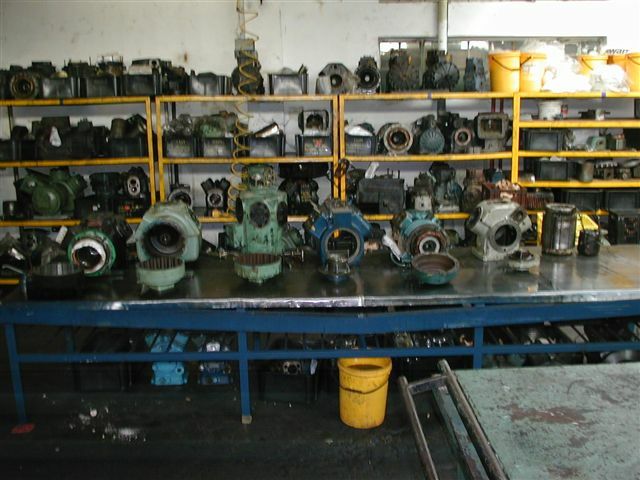 All worn parts are discarded, and only the bare casing and usable components are thoroughly cleaned in automatic washing machines with specialized proven chemicals. 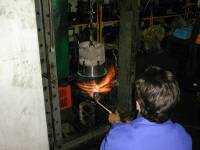 After the final rinse the components and casing are treated with a rust inhibitor to prevent any moisture or rust from attacking it.